Did you see the article from the Christian Science Monitor in February? 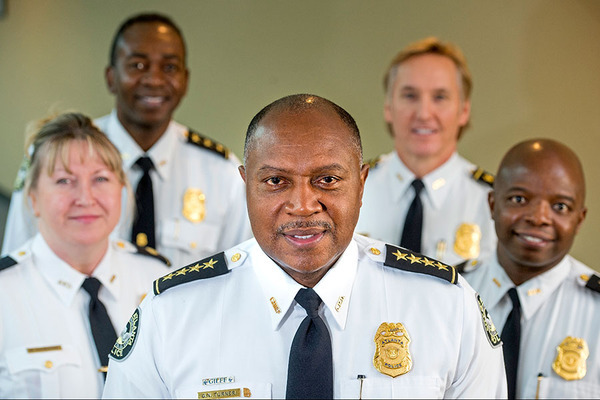 It was all about how Chief Turner has turned around the Atlanta Police Department. And how APD can serve as a model for other city police department. It makes us at FBAC proud to read this since every one of the officers working for the Virginia Highland Security Patrol (Fight Back Against Crime) is a sworn APD officer. It's a long article, but well worth the read.